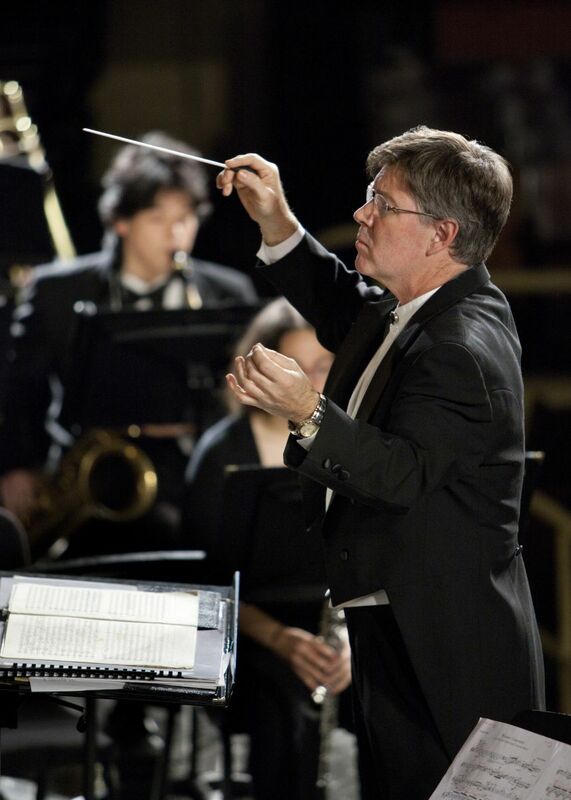 Director of Bands: Thomas C. Duffy, D.M.A. 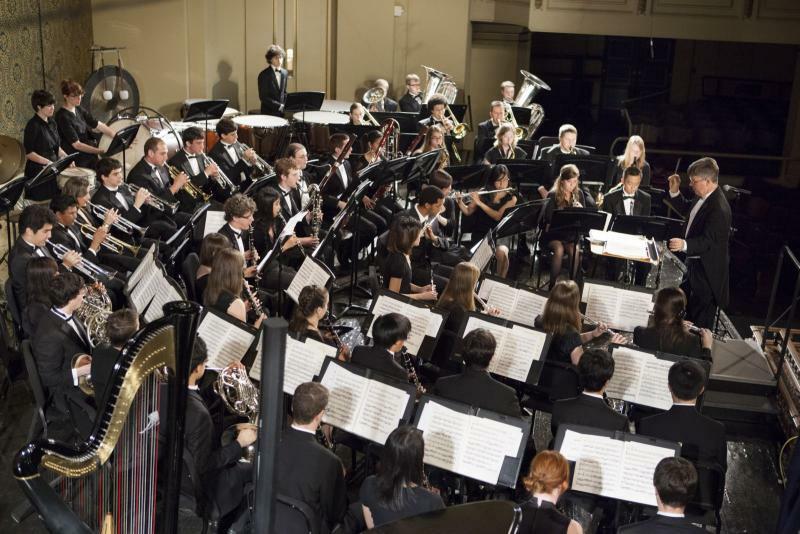 The Yale Concert Band is an ensemble of 45-55 wind, brass, and percussion players that performs repertoire ranging from wind band classics to premieres, commissions, and the newest wind band literature. 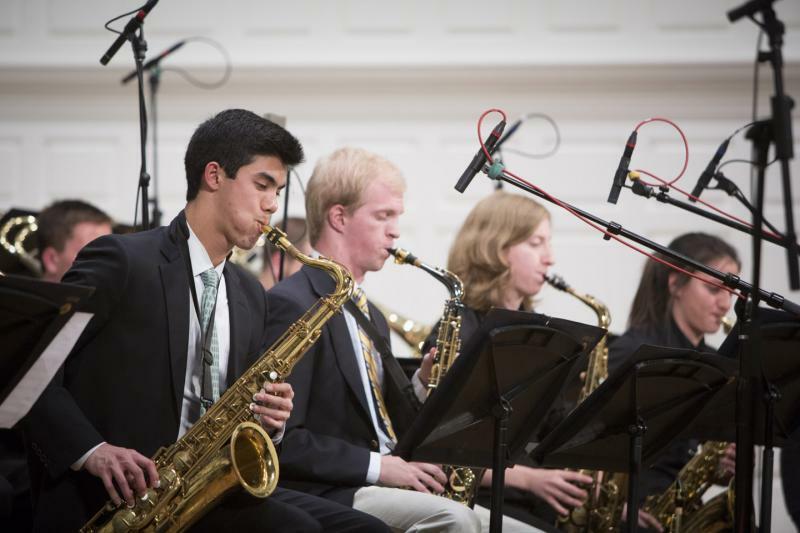 The Yale Precision Marching Band is a scatter-style marching band that performs at Yale football, hockey, and basketball games throughout the year.